There is one Community Fund Grant cycle each year. April 1, 2019: Grant Requests go LIVE. July 1, 2019: Final Grant Report for 2018 recipients must be submitted online by 11:59 PM (CST). July/August 2019: The Grant Making Committee meets to make its recommendations for grant awards. 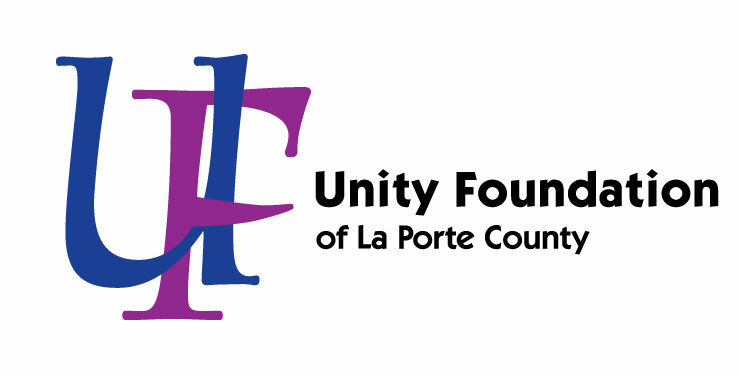 August 2019: Grant awards are approved by the Unity Foundation Board of Directors, based upon recommendations of the Grant Making Committee. August 2019: Decision letters will be mailed to applicants. September 2019: Grant funding is distributed.